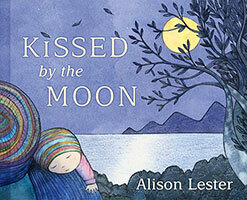 Part poem, part lullaby, this gentle story celebrates a baby's wonder at our beautiful world. 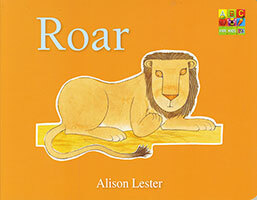 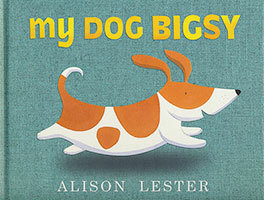 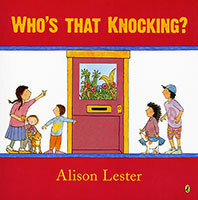 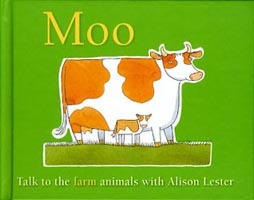 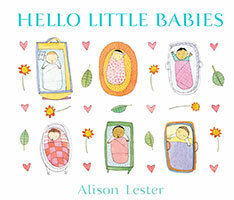 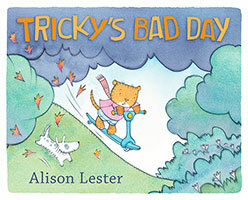 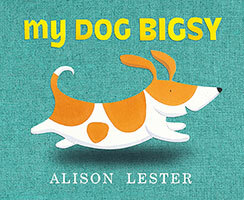 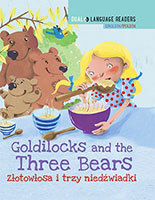 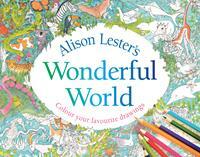 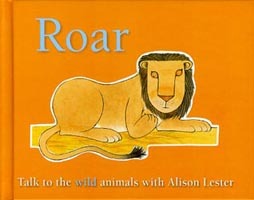 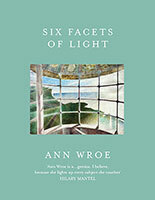 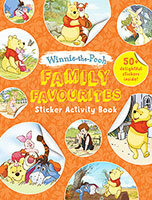 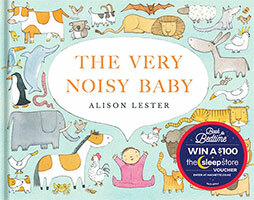 From Australia's favourite picture-book creator Alison Lester comes a timeless book to share and to treasure. Now in a gorgeous board book edition.Part poem, part lullaby, this gentle story celebrates a baby's wonder at our beautiful world. 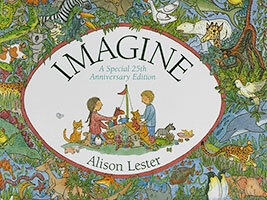 From Australia's favourite picture-book creator Alison Lester comes a timeless book to share and to treasure. 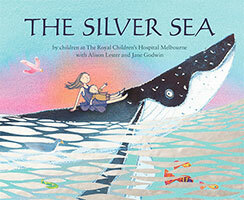 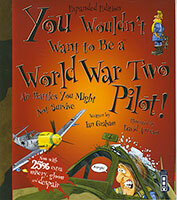 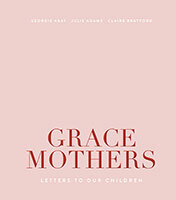 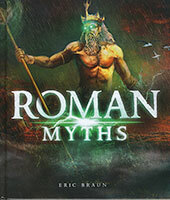 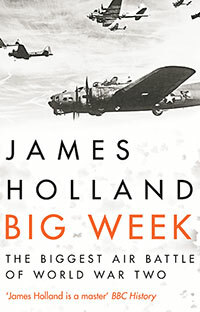 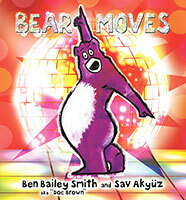 Now in a gorgeous board book edition. 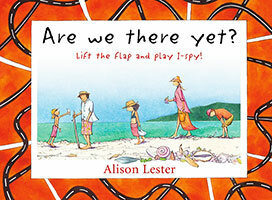 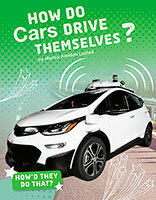 In a career spanning decades, Alison Lester has written many books, and won numerous prestigious awards, including the Children's Book Council of Australia (CBCA) Picture Book of the Year Award for her much-loved classic Are We There Yet? 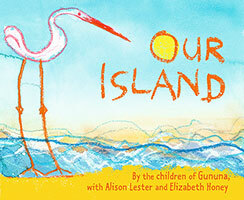 and the CBCA Eve Pownall Book of the Year Award for One Small Island. 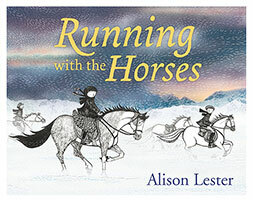 Her much-loved picture books include Kissed by the Moon, Running with the Horses, Sophie Scott Goes South and My Dog Bigsy - to name just a few. 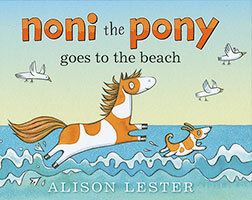 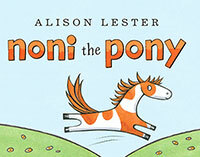 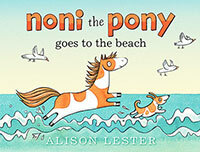 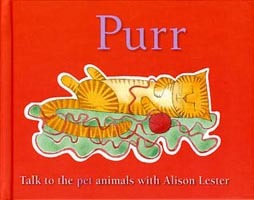 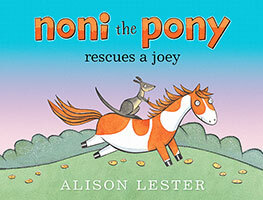 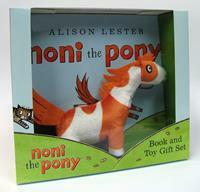 Alison Lester became Australia's first Children's Book Laureate in 2012, a position shared with Boori Monty Pryor. 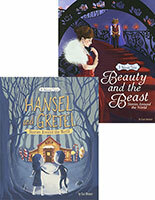 In 2016, Alison was awarded the Dromkeen Medal for her outstanding achievement in the creation of Australian children's and young adult literature.